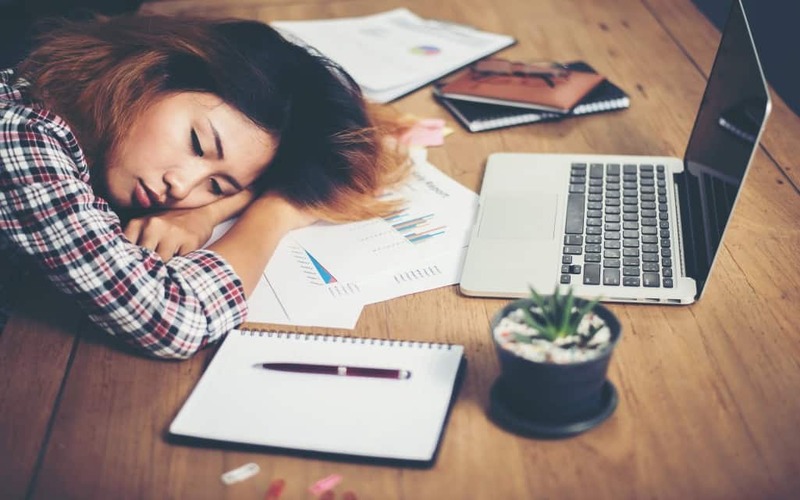 In the US alone over 1.2 million working days are lost each year due to chronic sleepiness and it causes over $400 billion in lost earnings to the American economy. To put this in perspective, second in the list of most sleep-deprived nations is workaholic Japan which saw only $138 billion in sleep-related losses. The reasons for lack of sleep are many, but all are linked to the lifestyle of modern America and its effects are far reaching socially, economically and medically. 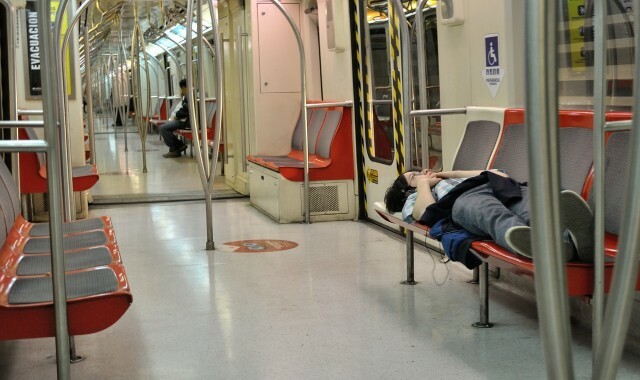 What happens when people are sleep deprived? It is common knowledge that some of the most disturbing elements of interrogation is depriving someone of sleep, yet it is also something most Americans readily do to themselves over long periods of time. 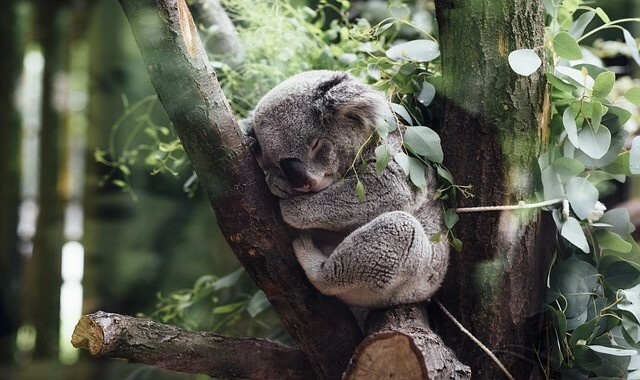 Science is often quoted when analyzing the amount of sleep we all get, yet it is increasingly displayed economically in the number of lost work days and the reduced productivity it results in. The big problem is that lack of sleep is mostly considered normal. It can often be a badge of honor among some to suggest that they are so busy that they only manage a few hours of sleep a night. The reality is that lack of sleep can affect us at a much deeper level. Some of the effects of sleep deprivation include the physical, emotional and social realms. For young adults, sleep is often exchanged for going out, staying up late and then rising early to head to the gym or get to work early. Many feel that catching up with sleep can be done on the weekend. The side effects of not getting enough sleep last much longer than just the weekend. It affects a person’s long-term mood, making them more irritable, anxious and forgetful – often similar precursors to developing stress. At work they can display as distraction, exhibit longer reaction times which can then lead to cognitive impairment – meaning mistakes or lack of productivity ensues. Perhaps the biggest effect though is in the health issues lack of sleep can bring. It has been linked to an increased risk of diabetes, heart disease and excessive weight gain. As the US gets to grip with the cost of sleep deprivation new research reveals there are also similarities between erectile dysfunction (ED) and obstructive sleep apnea (OSA). The study identified men who were defined to be at a high risk for OSA and found that those suffering from ED were twice as likely to develop sleep problems like OSA and that figure increased with the severity of ED. These results suggest that the two problems are linked. Possible causes were revealed to include above-average BMI, diabetes, smoking and those with systolic blood pressure. There are already active therapies available for anyone suffering from ED. Many indicate that the reasons behind ED can be both medical or physical; stress and anxiety are key factors triggering the condition. Treatments for it include Sildenafil (the main active ingredient in Viagra) and Tadalafil (the main active ingredient in Cialis). Both work to increase the blood flow and help the complex interaction between the brain, hormones and blood vessels. Aside from medical conditions, most Americans are also over indulgent in competing for lack of sleep which can mean being passive-aggressive to anyone who goes to bed earlier or gets up later than they do. In the US, most people are getting at least two fewer hours of sleep per night than they did a century ago. The answer is usually money. The sleep industry in America is worth over $28 billion. The majority of this spend is on medication like sleeping pills or investing in new mattresses and special pillows. However, improving the quality of sleep is different from actually concentrating on getting more sleep. Getting quality sleep usually means adopting a better lifestyle like having a good bedtime routine, getting more exercise and a healthier diet and reducing the amount of stimulants before bedtime (nicotine, alcohol, TV and screens) alongside traditional sleep aids like keeping a dark, quiet room at a cool temperature and choosing a more comfortable bed. But for those with medical conditions as well, like obesity, diabetes, ED or a heart condition, there are also medications that can be taken to complement a healthy sleep hygiene. Sleep deprivation can be treated without having to compete with other sleep-deprived Americans.